I have worked in the recording industry for over 30 years and have over 40 UK chart credits. I specialise in live band recording and mixing, and also have a wealth of experience recording orchestras and movie soundtracks. I have worked with some of the biggest names in the business, most notably Radiohead, Muse and The Beatles Anthologies with Sir George Martin. 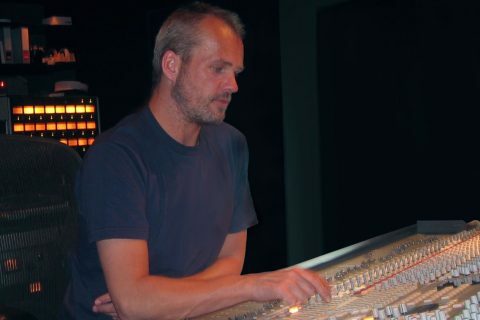 I started my career as assistant engineer at Utopia Studios, London in 1987, and later moved to the world-famous Abbey Road Studios, where I remained for 10 years, progressing to Senior Engineer. I left Abbey Road in 1997 to work freelance as a producer and engineer, and also as a composer of music for television and advertising. I recently launched a production company providing original music for advertising and media. 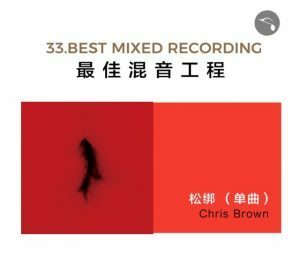 I just won the award for “Best Mixed Recording” at the CMIC (Chinese Music Industry Committee) Awards 2018 for “Untied” by Dingwei.